Ketosis is a state of the body when it starts to use fat as energy sources instead of using carbs. However, to get into ketosis you must first deprive the body of carbs as often as possible. Even if you stopped eating carbs altogether, your body still takes time to get into ketosis but Ideal Diet 365 will help. 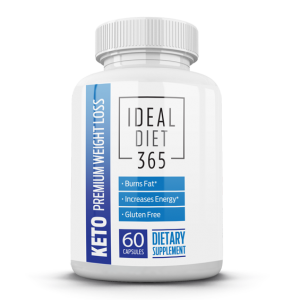 Ideal Diet 365 Keto is a health supplement that speeds up the process of ketosis and can boost the amount of fat used for energy. 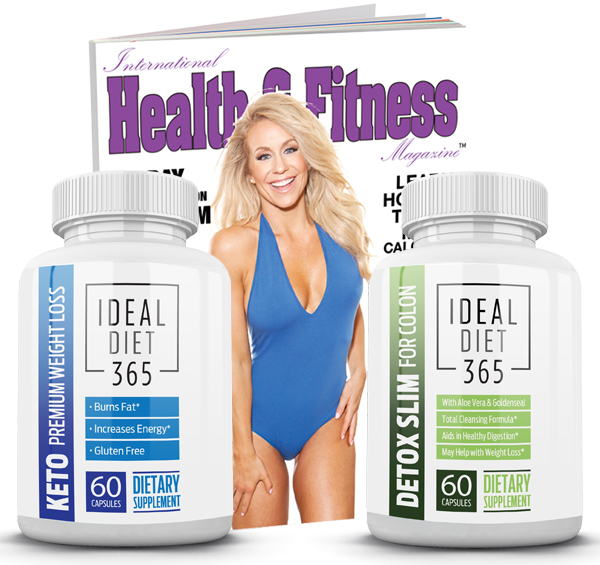 Using natural ingredients you can use Ideal Diet 365 Keto along with your low carb diet to burn fat, enhance weight loss, muscle recovery, and tone your body. 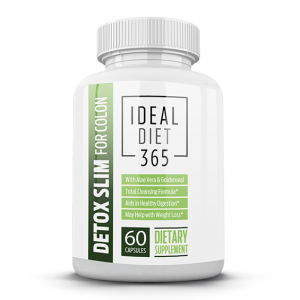 Ideal Diet 365 Detox Slim is an effective and strong herbal blend that should only be taken for 15 days, and used once every 2 months. Using Ideal Diet 365 Detox Slim in conjunction with exercise and a healthy diet can help the body lose weight. and much more! 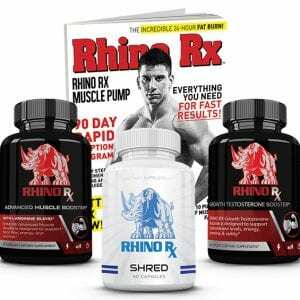 These books are meant for men and women who are ready to take control of their health and fitness. Those who want to make a long-lasting change for years to come. We at HBI labs are committed to help you achieve this! Let Amanda Kotel help you achieve the body of your dreams!